Bid goodbye to excess kilos: Those extra pounds look not just bad on you and also leave you with low testosterone level. 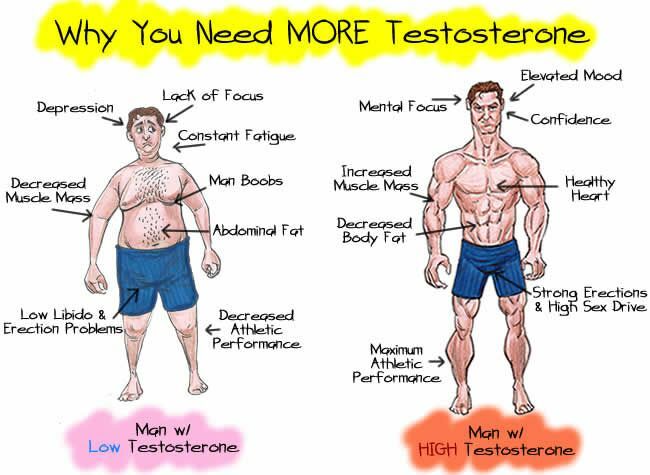 Hence, being overweight is bad for your manliness and the testosterone levels. It is advised to shun the extra fructose intake and weight for a higher and healthy level of testosterone. Exercise: Exercise and short levels of fasting prevent the testosterone levels from falling. For this a short intense exercise regime proves really good. However aerobic exercise was not found to be a booster of the hormone. Zinc rich diet: A diet rich in zinc and proteins especially non vegetarian food can boost the testosterone levels. If you are a vegan and zinc sources elude you then try zinc supplements or including dairy products like raw milk and cheese or yoghurt. It is really difficult to get zinc from diet as it is readily absorbed by the plant for its development. Stay happy and stress free: Another of main cause of falling testosterone levels is stress. Effective stress management program can go a long way to keep the hormones in a satisfactory level and same goes for cortisol levels. Sun it up: Vitamin D is essential for health and is a proven testosterone booster. For this spend some sun time to welcome good health and prosperity. When taken with calcium it is proven to boost the testosterone levels of elderly as well! Sleep well: Body needs to rest in order to repair the damaged tissues and rejuvenate. Thus eight hours of sleep is good for the male hormones. It has been observed that those having seven to ten hours of sleep and rest have more than 15 percent more levels of testosterone than those with lower hours of sleep. 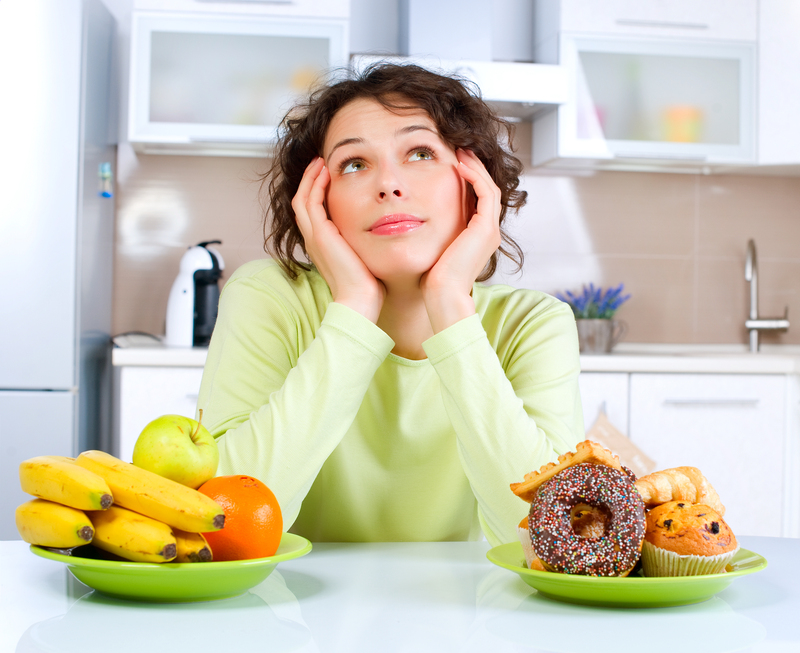 Eat right: Excessive carbs and fat can be detrimental to the waistline and hormonal balance as well. Thus a balanced diet with caffeine as a medical formula should be taken to help the levels stay right. Fenugreek, Ashwagandha, shilajit and ginger can prove good for testosterone levels in the manner similar to sleep. Staying happy and cheerful can also be affordable options but the opposite side constitutes excessive drug abuse. A good food constitutes of almonds, olive oil, dark chocolate, peanut butter, coconut oil, fish etc. Stay clear of plastics: The plastics are known to boost estrogen levels and impact testosterone levels. Hence avoid them for a better level of male hormones.